DISH IT! 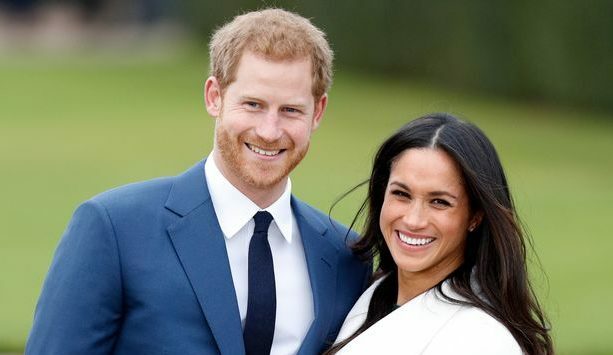 Royal Baby – Meghan Markle and Prince Harry Are Expecting! We give a big Divalicious congrats to Prince Harry and Meghan Markle. The royal couple, who married in May, have announced they are expecting their first child! Our EIC is one very proud mom, tee hee! DAILY DISH! Kerry Washington A Hit On Broadway. Prince Harry and Duchess Meghan Will Spend Christmas With Her Mom! 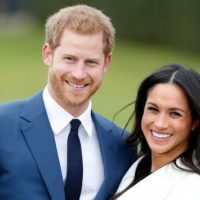 Look Who’s Playing Prince Harry and Fiancee Meghan Markle on Lifetime (One Looks EXACTLY Like the Real Thing)! 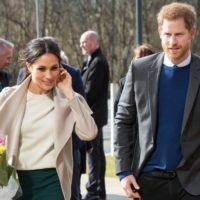 Harry & Meghan: Royal Wedding Update! The Honeymoon! Meghan’s Bio! ROYAL COUPLE WATCH! E! Takes Us From Diana To Meghan!